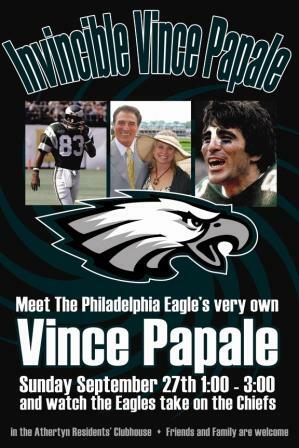 Former Eagles’ pro football player Vince Papale greeted guests on a welcoming weekend at Athertyn at Haverford Reserve. 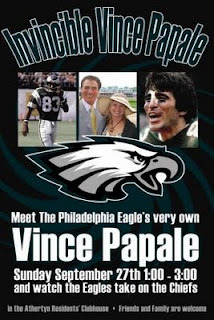 Vince was the subject of the movie “Invincible” detailing how Papale, coming from a college that had no football team, while teaching and coaching at Interboro High School, tried out for a position on the World Football League’s Philadelphia Bells and won. His stellar performance on that team earned him a position on the Philadelphia Eagles becoming the oldest rookie in the history of the NFL. Papale participated in the weekend Meet the Builders event and shared the excitement of the Main Line’s most exciting new lifestyle community, Athertyn at Haverford Reserve, during the weekend of September 26 & 27 2009. He joined guests in watching the Eagles play the Chiefs on the Athertyn Clubhouse big screen television. 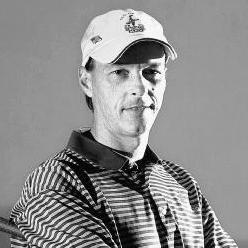 Joining Papale in welcoming guests for the weekend was golf pro Jeff Lockman. He provided pointers while leading guests in trying out the Athertyn Clubhouse putting green and the indoor high definition golf simulator. 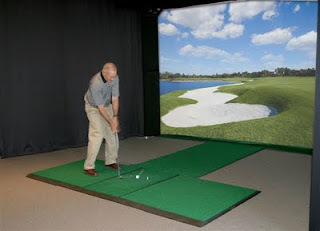 Guests also enjoyed refreshments and tours of the decorated models, as well as the stunning clubhouse with pool, and tennis court. Athertyn at Haverford Reserve is set in a beautiful park side setting in the heart of the Main Line.